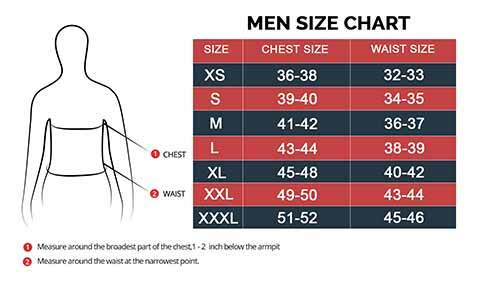 Black and Maroon Superman Smallville Jacket | At Best Price. 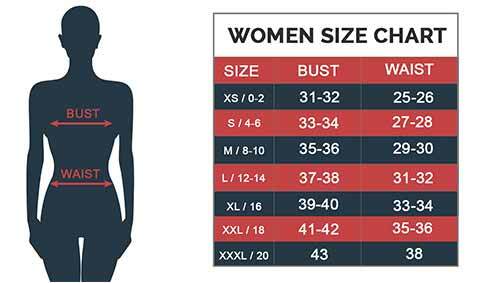 Inside Stitched Viscose Lining for maximum comfort. Made From PU Leather giving for a vintage glance. Stand Up Collar With Front Zip Closure for an appealing look. Back Swing Vent for smooth movement. Phenomenal Black and Maroon Combination. FANTASTIC !!! I ‘m totally blown away with this Smallville Jacket. Received my parcel on time. It was worth buying from your site. Couldn’t be joyful, I just love the outfit. Thank You for producing and making possible this Superman jacket to exist. Truly glad that I’ve purchased it from you. Service took long, but it’s Better late than Never. You guys did great, keep it up. 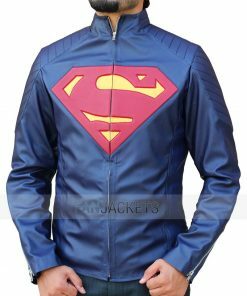 The fantastic look of Smallville Superman Jacket is finally here, now available in the color combination of Black and Maroon. An Inspiration by the movie Smallville, where Tom Welling wearing this attire as the young Clark Kent. 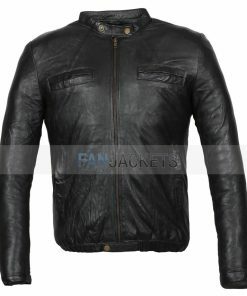 PU Leather has made this heroic apparel piece to its perfection. 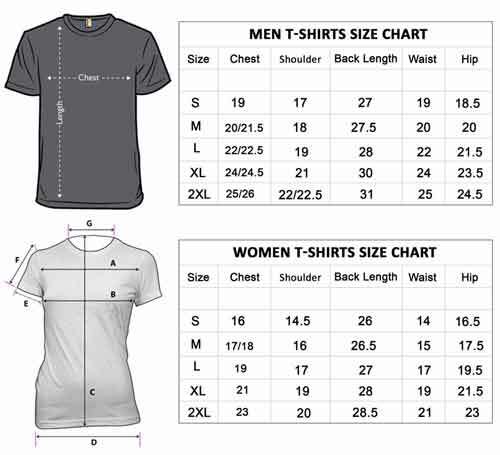 The Side waist and sleeves are of Black, while the embossed line’s designs in maroon color. It matches substantially with the S Logo in the center. 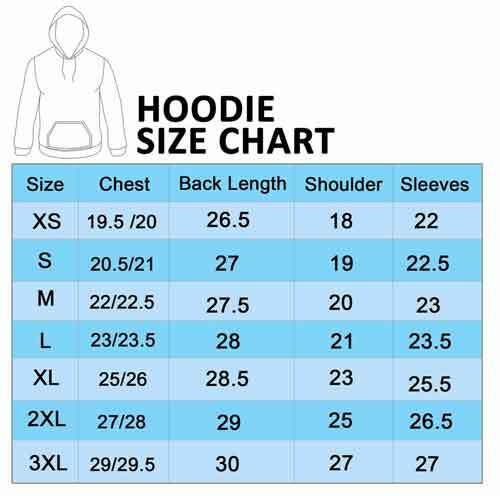 The best choice for outings and parties. It will go well as a biker jacket. 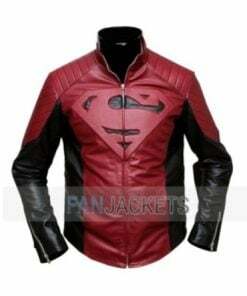 Get this Superman Black and Red Faux Jacket at discounted prices to upgrade your wardrobe.